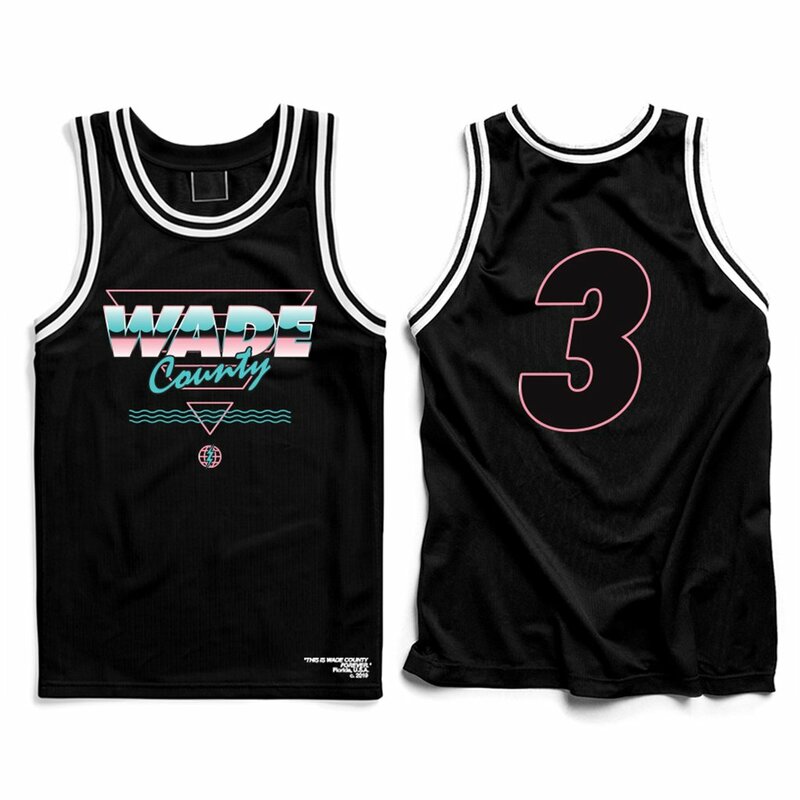 In honor of Dwyane Wade's final regular season home game with the Miami Heat, he has teamed up with Bleacher Report to launch another apparel collection, following up the sold out "D. Wade World Tour" line that dropped earlier this year. 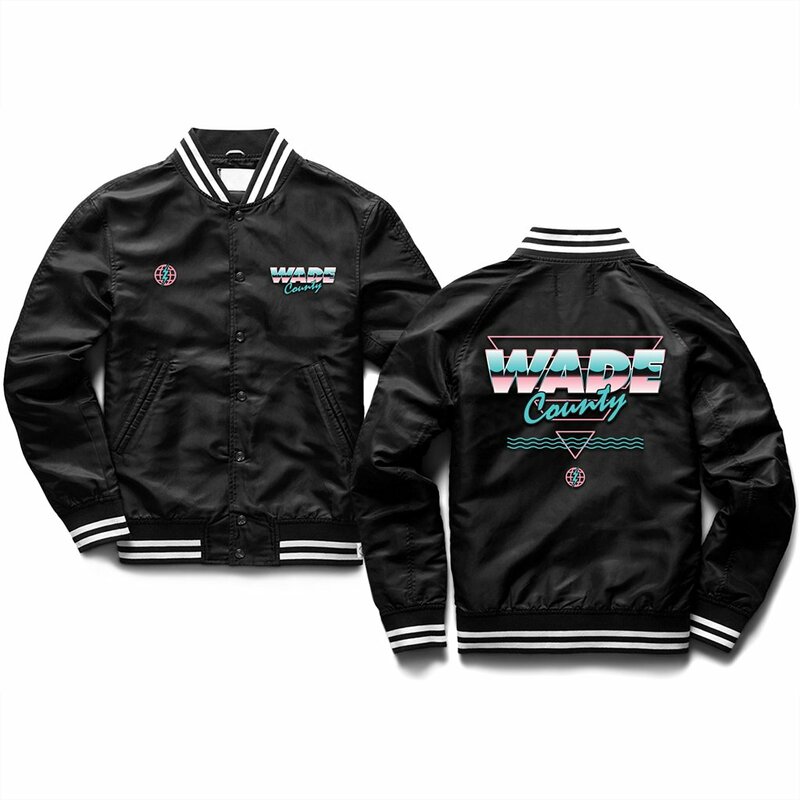 Dubbed the "Wade County Festival Collection," the latest line includes bomber jackets ($129), jerseys ($129), hoodies ($75), T-shirts ($29), and hats ($25). 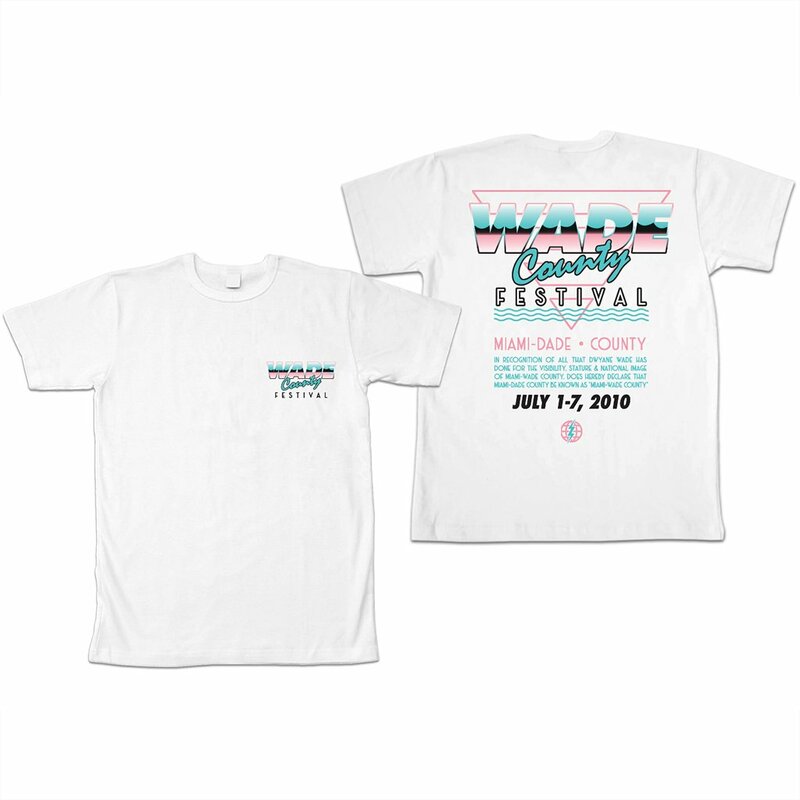 According to Bleacher Report, the new collection will be distributed throughout Miami area over the next two days in special pop-up locations. Fans can also purchase the limited edition gear here. Wade's last regular season home game will take place Tuesday night, as the Miami Heat host the Philadelphia 76ers at American Airlines Arena. The Heat currently stand one-game back of the eighth seeded Detroit Pistons with just two regular season games remaining. 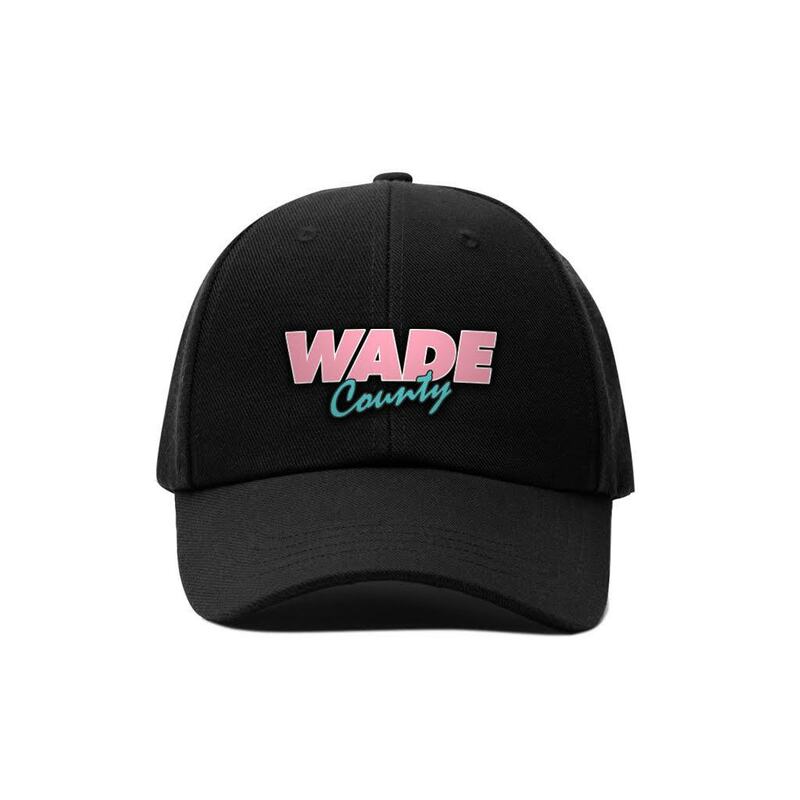 Check out some pieces from the "Wade County Festival Collection" below, and click here to purchase.